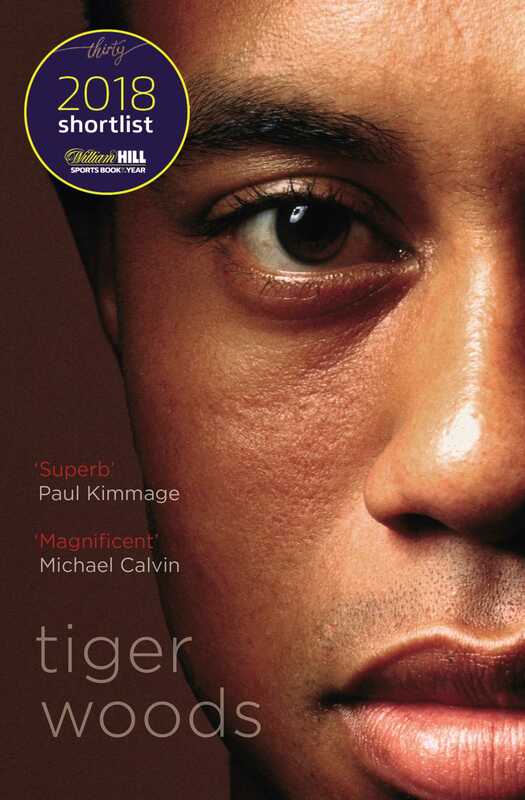 Based on three years of extensive research and reporting, two of today’s most acclaimed investigative journalists, Jeff Benedict of Sports Illustrated and eleven-time Emmy Award winner Armen Keteyian, deliver the first major biography of Tiger Woods - sweeping in scope and packed with groundbreaking, behind-the-scenes details of the Shakespearean rise and epic fall of a global icon. Drawing on more than four hundred interviews with people from every corner of Woods’s life - friends, family members, teachers, romantic partners, swing coaches, business associates, Tour pros and members of Woods’s inner circle - Benedict and Keteyian construct a captivating psychological profile of an African-American child programmed by an attention-grabbing father and the original Tiger Mom to be the 'chosen one', to change not just the game of golf, but the world as well. But at what cost? Benedict and Keteyian provide the startling answers in a biography, updated for this edition, destined to make headlines and linger in the minds of readers for years to come. Jeff Benedict is a New York Times bestselling author, a special features writer for Sports Illustrated, and a television and film producer. He has also written for the New York Times and Los Angeles Times, and his stories have been the basis for segments on 60 Minutes, Good Morning America, CNN and the Discovery Channel among others. He has written fifteen books, including the New York Times bestselling autobiography of Hall of Fame quarterback Steve Young. He lives with his wife and four children in Connecticut. Armen Keteyianis a CBS News correspondent based in New York and a longtime contributing correspondent to 60 Minutes. 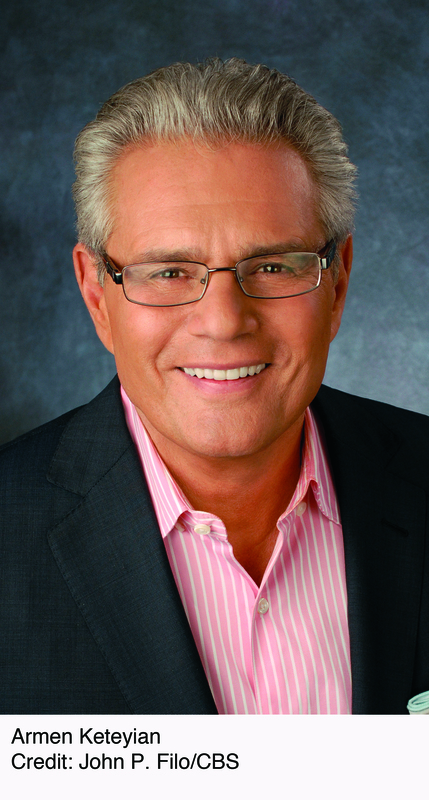 An eleven-time Emmy Award winner, he is widely regarded as one of the finest investigative journalists in the country. A former writer-reporter at Sports Illustrated, he is also the author or coauthor of ten previous books, including the New York Times bestsellers Raw Recruits and The System. 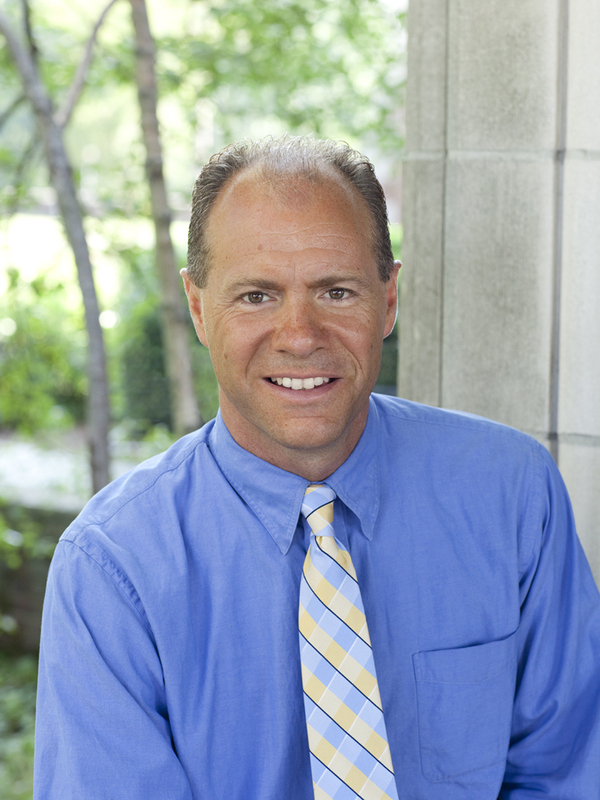 Born and raised in Michigan, he now lives with his wife, Dede, in Fairfield, Connecticut, and San Clemente, California.